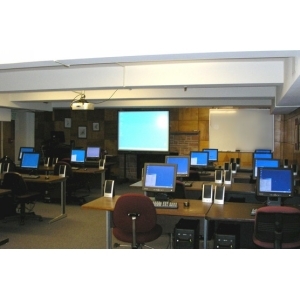 Tracer Advanced 3 Day Audio Forensics Training With Easy Voice Biometrics - Tracer Technologies Inc. The next step in your Audio Forensics Training. Our new Advanced Course focuses less on a tool-by tool rundown of DC LIVE/Forensics and more on real world training for every day challenges. If you have chosen Audio Forensics as your chosen profession, or are thinking about a career in Audio Forensics, then this course is right up your alley. You'll get three days of intense training on our DC LIVE/Forensics software as well as schooling on handling, preserving and testifying about audio evidence.